System Teleopieki - system wspierający opieką nad osobami starszymi. of a patient's potential as well as keeps them active for many years. Distinction obtained at the WIHE 2017 Most Innovative Product contest. providing you with help when it’s needed. in the form of reports and sent automatically by SMS or e-mail. The SilverCRS care and rescue system ensures that caregivers provide physical assistance. Direct and regular contact with another person increases their sense of security. Children, grandchildren and relatives responsible for the safety of elderly or disabled people. The NaszSenior.pl Telecare System is an essential work tool used by Social Welfare Operators. With the help of the SilverCRS care and rescue system, it is possible to effectively coordinate the activities of personnel. 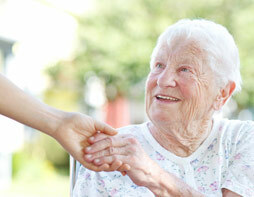 Regular visits of caregivers at agreed times meet the basic needs of seniors. However, this does not include emergency situations, when rapid intervention is required. 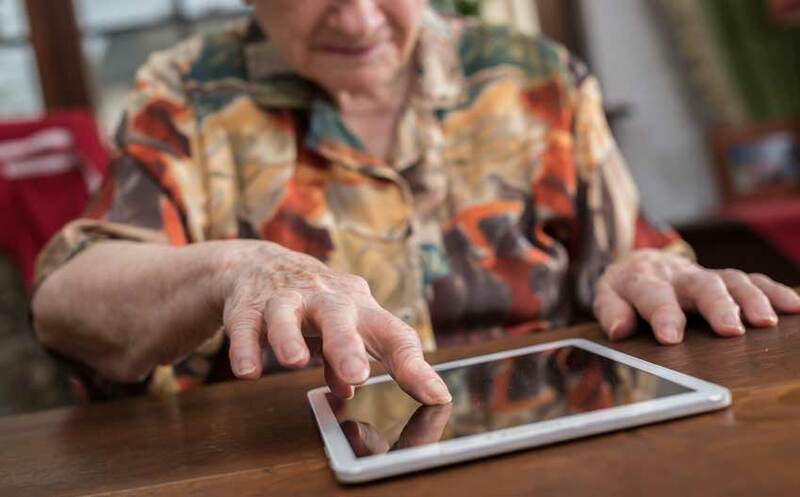 Therefore, caregivers use the support of devices that monitor seniors. The simplest identifier will inform you if an elderly person leaves the house or gets out of bed at night. More-advanced devices record more parameters. Supplementing the classic homecare model with a behaviour monitoring system for seniors. Combined with SOS signalling effectively solves this imperfection in most cases. 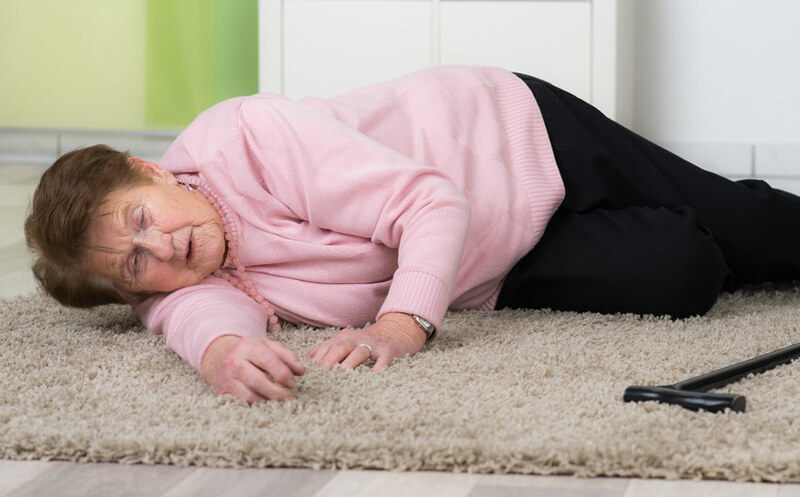 The elderly are still at home and are looked after, while a quick reaction is possible in difficult situations. The behavioural monitoring system, i.e. 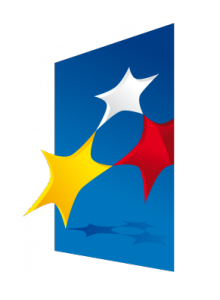 the Silver Care and Rescue System – SilverCRS, is the basic work tool used by the Social Welfare Operator. Thanks to the experience, employees, caregivers, procedures and the help of the Telecare System, it is possible to effectively coordinate the activities of the staff as well as the discreet but effective monitoring of the patients. The Silver Care and Rescue System – SilverCRS is an automatic solution which, after finding disturbing situations, sends a notification of their occurrence. The main task of the Social Welfare Operator is to take appropriate actions based on this information. Caring for an elderly person is a huge responsibility. It requires patience, perseverance and the ability to find compromises. Therefore, the support of professional caregivers is the optimal solution. 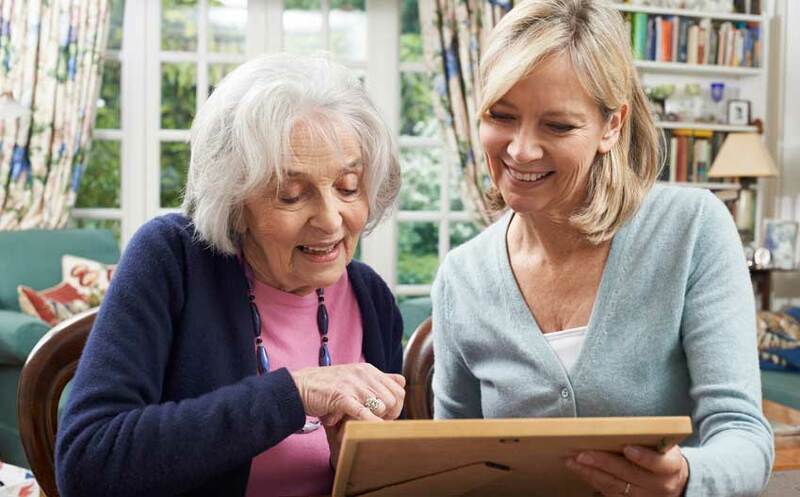 By deciding on using this form of support, members of the seniors’ family can continue their professional work along with performing other duties, knowing that their relatives are surrounded by a comprehensive system of care and concern. We will show you a presentation on the SilverCRS care and rescue system. We will advise you on selecting Telecare System components that suit your organisation. We will configure the system to your needs. The inevitable aging of society. 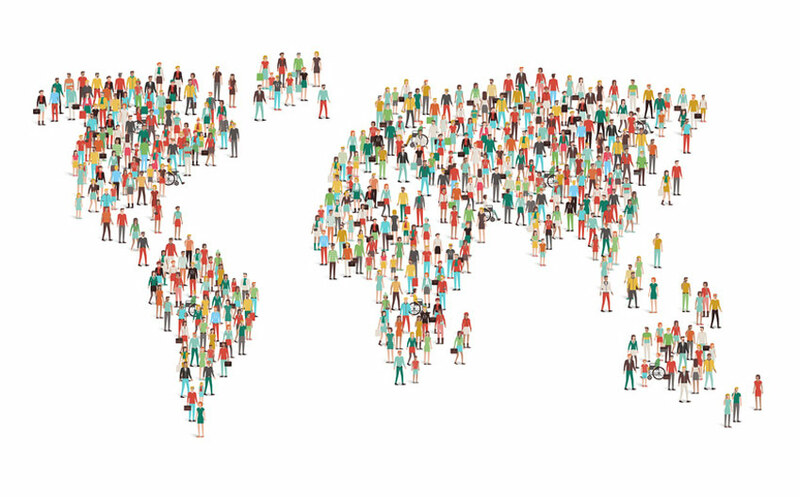 Demographic indicators, which describe the life expectancy of member of a society and simultaneously explain the systematic increase in the average age of citizens in developed countries. According to statistical data, more than 1,500,000 people aged over 65 require constant assistance and regular care in our country. 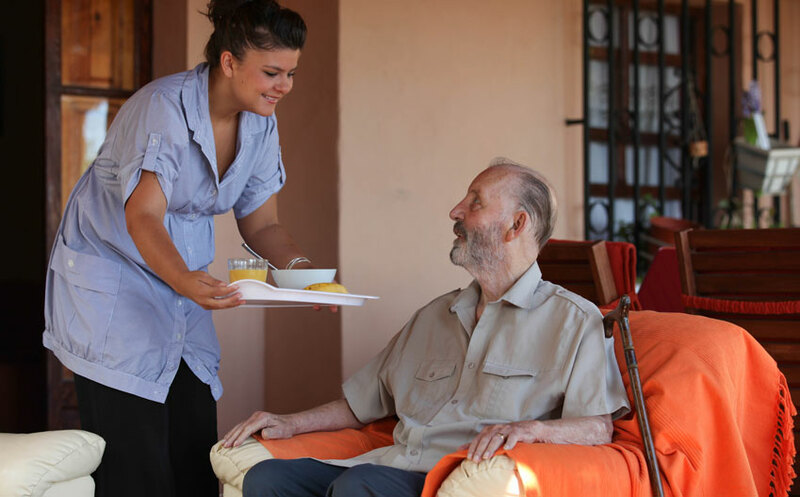 Homecare is an alternative to moving to a foreign place. This is a very convenient solution for elderly people. The growing number of people requiring constant care in Poland is 39.473 (per million inhabitants). The growing percentage of seniors in the total population is 24% (aged 60 and over). The NaszSenior.pl Telecare System collects information online concerning the behaviour and health status. A dedicated set of procedures processes data and analyses it when formulating decisions regarding alerts. 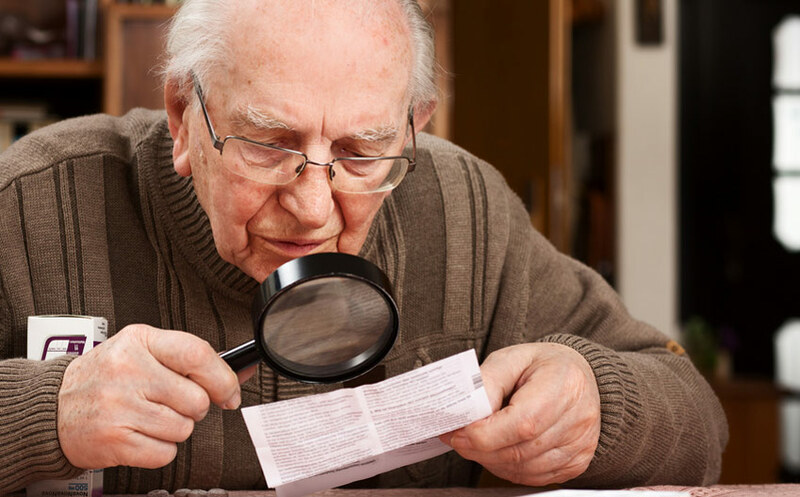 Seniors and caregivers can use different types of identifiers and devices. Each of these devices collects specific information and sends it to the central SilverCRS care and rescue system. The data is stored under the highest level of security. Individual data is the basis for creating dozens of control indicators. The statistical module determines the series field concerning: hours, times of day, days, weeks and months. Statistical analysis constructs the series with averaged values. Each new batch of data is simultaneously processed during import for excessive deviations. In the event of their occurrence, alerts are sent in the form of SMS, email as well as information posted on the website. This allows for immediate action to be taken. The website is available to registered users, i.e. patients, caregivers and clients. The standard device is a tablet which is installed at the residence of the patient. This tablet receives data from devices and forwards it to the website. This consists of several types of devices which collect data on presence, movement and falls. Optional solution. 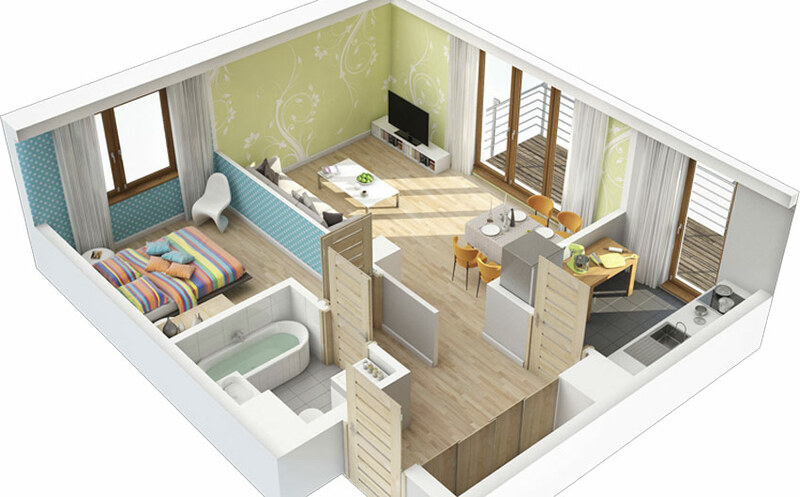 This consists of software which analyses the movement, time of movement as well as charges occurring at the residence. The patients may use pulse oximeters, thermometers, glucometers and spirometers. Other medical data can be entered into the system. The patient may utilise the monitoring band to: check heart rate, temperature, presence, movement and falls, as well as use it as an SOS button and GPS locator. One of the NaszSenior.pl Telecare System’s options is the possibility of using online medical consultations as part of the telemedicine service. 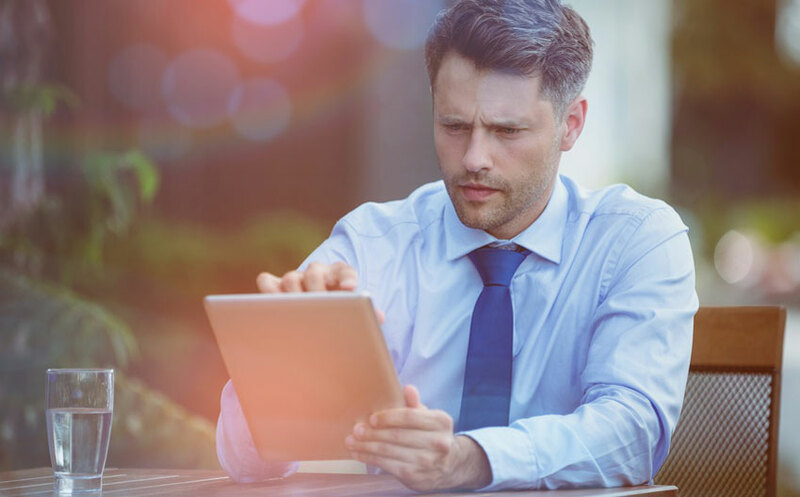 Equipping caregivers with identifiers, allows for using the standard functionality of registering their work times as well as a work schedule, which improves HR management. We do not only write about technical solutions. We discuss topics in the field of geriatrics, social psychology, cultural studies, cultural anthropology and gerontology. We invite you to read the following. We will advise you on selecting Telecare System components that suit your organisation. We will advise you on how to optimise costs within your organisation. Projects related to Telecare, telemedicine and de-institutionalisation receive very strong support from European funds under the Regional Operational Programs. Every year, contests are announced individually in each province as part of activities in group 9, 7 and 8. How much importance Poland and the European Union attach to care programs can be demonstrated by the level of co-financing, which is at the level of 85 to 95%. 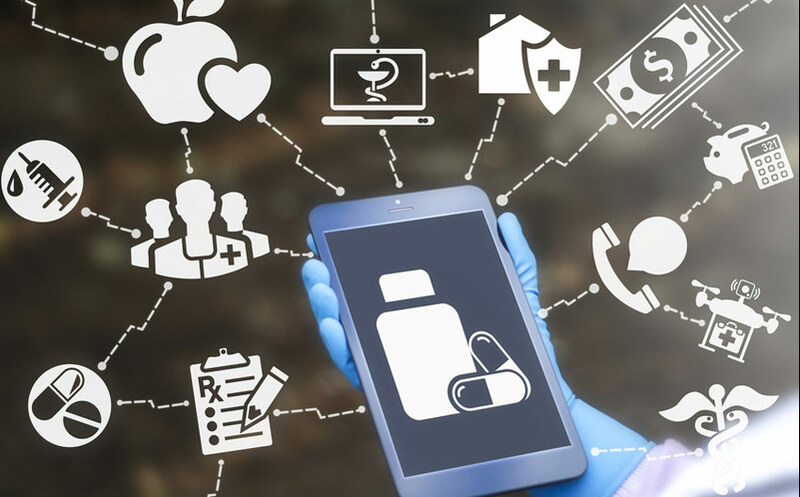 According to the latest research, it is estimated that, by the end of 2020, the global telemedicine market will be worth 34.27 billion US dollars, for comparison, the forecast for 2014 provided for a market value of 17.8 billion dollars. During the calendar year, up to 20 contests related to support for the elderly are announced as part of the activities of groups 9, 7 and 8 of the Regional Operational Programs. The average value of implemented and submitted projects under the Regional Operational Program from the perspective of 2014-2020, related to senioral policy. We cooperate with and coordinate the work of companies involved in the design and implementation of software as well as companies designing and manufacturing electronic components of Telecare System. We also work with social organisations dealing with issues related to sensors. 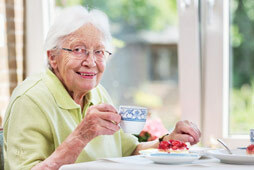 We run the NaszSenior.pl website for seniors and caregivers. 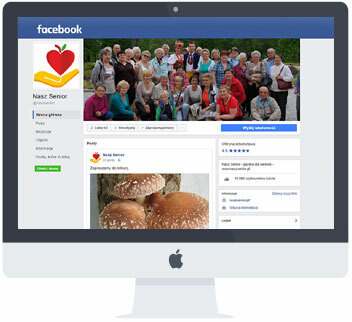 We run the NaszSenior.pl fan page on which we publish items and communicate with our readers. We work together with organisations which mobilise elderly and disabled people. So many publications have reached our NaszSenior.pl. website. We also publish the most interesting articles of the month in the form of a free monthly magazine, which is delivered to nursing homes and public institutions. 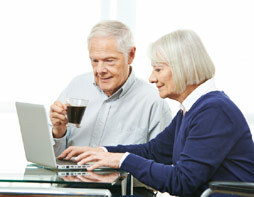 We have many regular readers of the NaszSenior.pl online edition. A total of 90% of them are seniors, their guardians and employees as well as volunteers dealing with the subject of seniors.